If the recent recruitment drive at the ICO proved anything, it was that the outcome of the EU Referendum came as a shock to many industries. No longer requiring extra staff to implement the new EU legislation, where does this leave GDPR? “The Data Protection Act remains the law of the land irrespective of the referendum result. 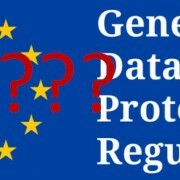 “If the UK is not part of the EU, then upcoming EU reforms to data protection law would not directly apply to the UK. 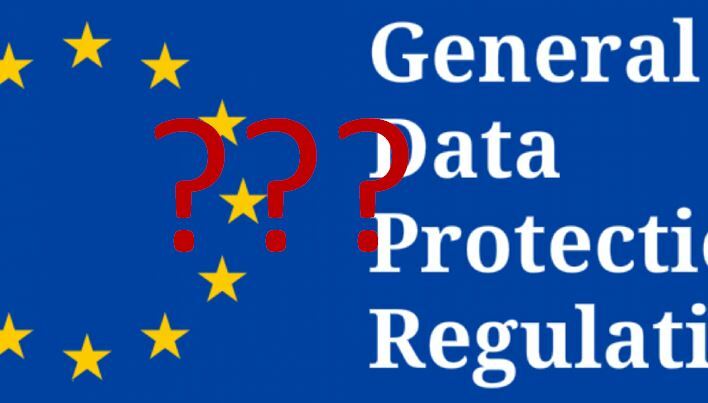 But if the UK wants to trade with the Single Market on equal terms we would have to prove ‘adequacy’ – in other words UK data protection standards would have to be equivalent to the EU’s General Data Protection Regulation framework starting in 2018. “With so many businesses and services operating across borders, international consistency around data protection laws and rights is crucial both to businesses and organisations and to consumers and citizens. The ICO’s role has always involved working closely with regulators in other countries, and that would continue to be the case.